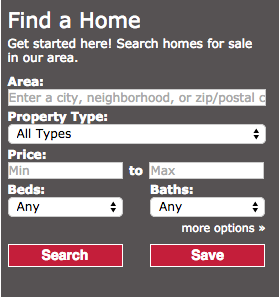 WASHINGTON – RISMedia Power Broker Survey and REAL Trends recently released their 2016 reports, ranking Keller Williams Capital Properties among the largest residential real estate brokerages in America. RISMedia highlights the nation’s top real estate firms in its annual Power Broker Survey. This year, Keller Williams Capital Properties ranked #106 in volume and #187 in transactions. 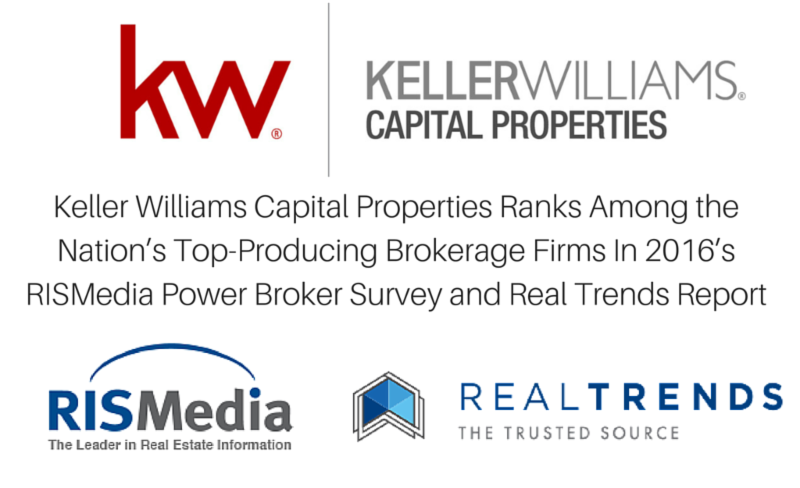 REAL Trends, an industry report that evaluates the nation’s largest and most successful residential real estate firms, ranked Keller Williams Capital Properties at #103 in volume and #187 in transactions. Keller Williams Capital Properties produced 1.7 billion in sales and 3,614 transactions in 2015.